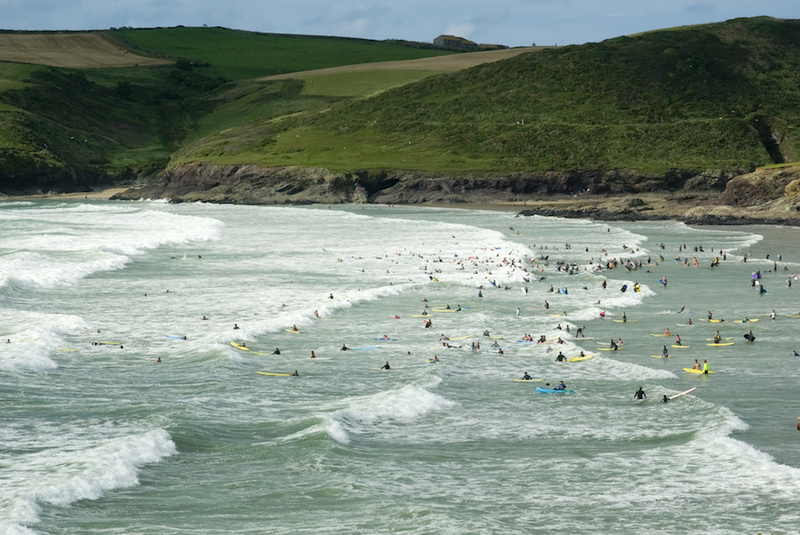 Surfing Cornwall is one of the leading online information resources for surfing in Cornwall, the number one water sport in the South West. 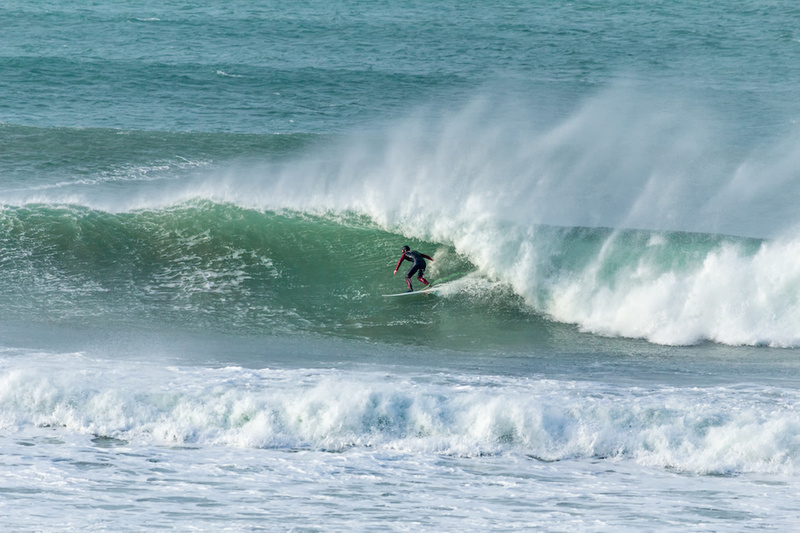 Surfing Cornwall is packed with all the latest surf news, exclusive surf features and forthcoming surf events in Cornwall. 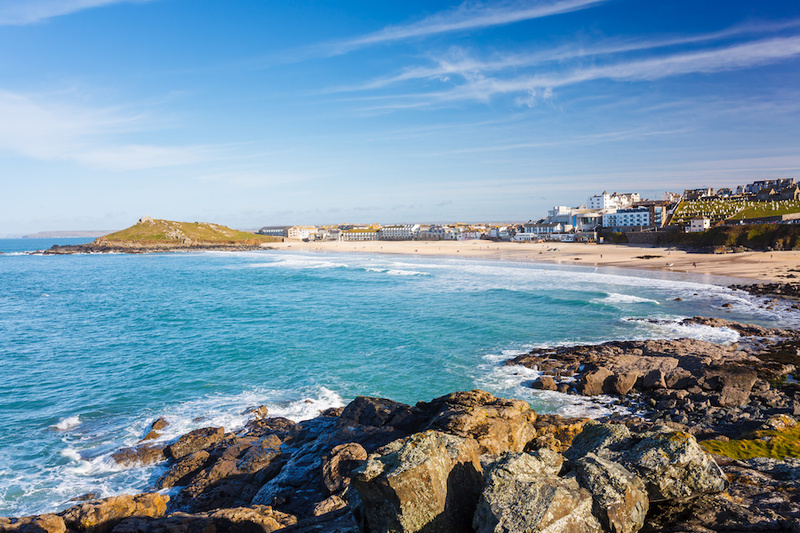 We also bring you a guide to surf beaches in Cornwall, recommending the best beach breaks in Cornwall to surf at, with information on places to park, eat and drink nearby. Surfing Cornwall also provides you with a list of recommended surf shops in Cornwall, surf accommodation in Cornwall and a pick of the best surf schools in Cornwall, and if that’s not enough, Surfing Cornwall will keep you up to date with all the latest surf forecasts for Cornwall and provide you with a host of webcams of all the top surfing beaches in Cornwall.